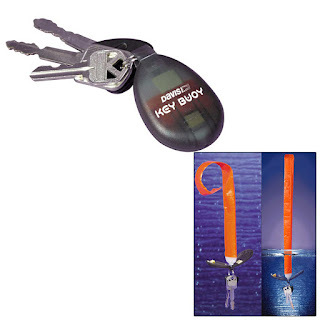 Check out our new Customer Review page and claim your FREE Self-Inflating Key Buoy. First, be sure you are a registered customer and your correct shipping address is listed. Second, type KEY BUOY in the Review Title/Subject line of the review. A FREE Self-Inflating Key Buoy will be shipped to you at no charge. Get yours today while supplies last.